This beautiful two story home on Carolina Avenue is now available for purchase! It has five bedrooms and two full baths. Upstairs it has a kitchen,dining room, living room and four bedrooms plus a full bath. Off the kitchen is a wrap around balcony overlooking the large fenced back yard and above ground pool. It also has a large Jacuzzi to relax in after a long day. Down stairs there is a fantastic game room with a regulation pool table and dart board. Also a bonus room and a large bathroom with double showers ,and a door leading outside the pool and Jacuzzi. 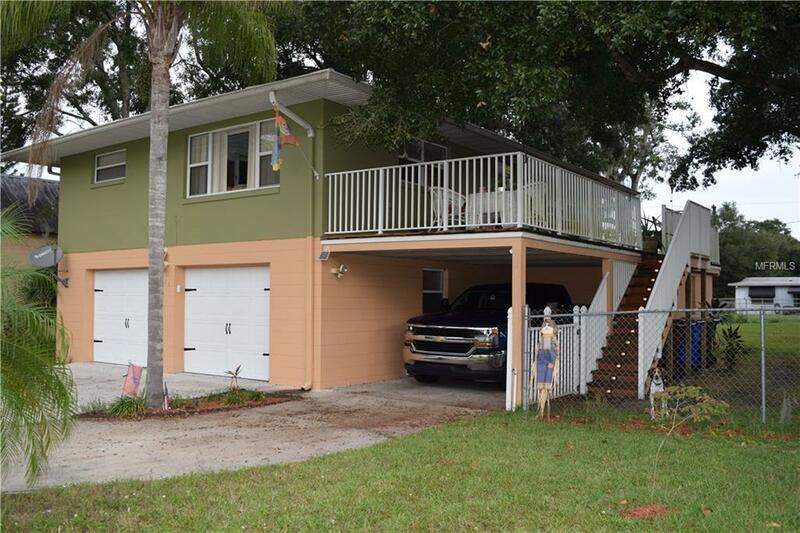 With over 1800 square feet of living space this home has plenty of room for everyone. Real hardwood floors and tile throughout the home, some bedrooms are carpeted.This home has been very well cared for. A large two car garage and a carport will keep all your toys out of the way. This great home is move in ready and maybe its just what you've been looking for. Come see it before its gone!